Roll & Associates is a full-service architectural firm, with a richly varied clientele. The company's principal, John Roll, has produced a wide variety of exceptional projects for public and private sector clients for more than three decades. 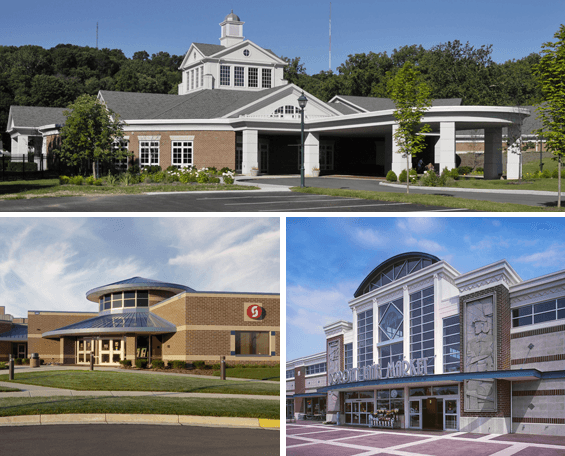 He specializes in designs for corporate offices, retail and mixed use developments, recreation centers and facilities for manufacturing and health care. Each project reflects a commitment to balancing inspired design with practical solutions to client needs. In 1994, Roll & Associates incorporated as a separate entity after many years as the architectural division of Wilcon Corporation, a regional leader in design/build construction. Prior to this alliance, Mr. Roll spent 14 years with a leading San Diego architectural firm. He has been a registered architect in California since 1981, and in Ohio since 1994. Roll & Associates has been responsible for hundreds of projects throughout Southwestern Ohio. Mr. Roll is a member of the American Institute of Architects (AIA), the National Council of Architectural Registration Boards (NCARB), and Building Officials and Code Administrators International (BOCA).